Over time our teeth begin to weaken and become more susceptible to problems such as decay, cracks, discoloration and others. If you feel your smile isn’t what it once was, dental crowns can help you recover your smile. Dental crowns work for many situations. Restorative cosmetic work after a root canal or broken/cracked teeth are a couple of applications for dental crowns. If we, at Altman Dental, notice that a tooth is decayed or seems weakened/cracked, a dental crown may be necessary to make sure that there are no additional problems with the tooth. 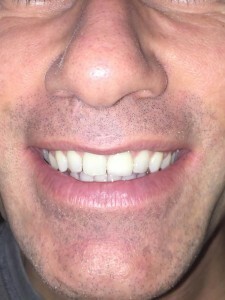 In cases like this, a filling or bonding will not be sufficient. 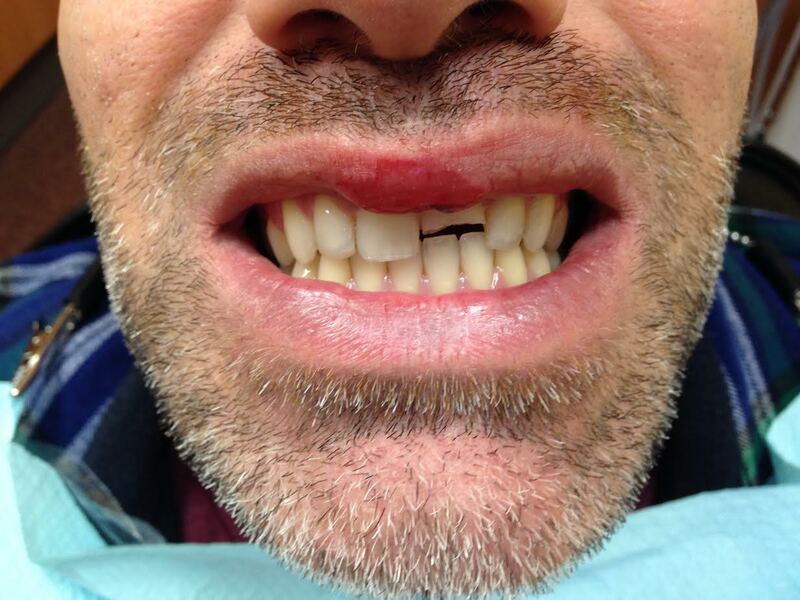 Below is a cosmetic dental procedure done to repair a broken tooth after trauma from a hockey injury. The process of installing a crown takes 2-3 visits to see us at Altman Dental in Williamsville, NY. On the first visit, the tooth will be reshaped by filing down the enamel so that the crown can be placed over it. You will be given a local anesthetic before this part of the procedure so that you do not experience any discomfort. Once the tooth has been reshaped, a mold will be taken of that tooth and the surrounding teeth. This mold will be sent to a dental lab so that your new crown can be made so that it fits in the spot created for it and looks the same relative to the surrounding teeth. Before leaving, your dentist will fit you with a temporary crown until your permanent crown is ready. The crown takes about 2-3 weeks to be returned to us at Altman Dental. At this time you will have another appointment to place and fit the permanent crown. You will again have a local anesthetic to numb the area and the tooth will be placed using a cement to ensure the tooth sets in place. When you look in the mirror, you will see your old smile back. Crowns are durable and will usually last about 10-15 years. You should care for it as you would any of your other teeth with regular brushing and flossing. Call us today at 831-8018 if you would like to learn more about how crowns can help restore your smile through cosmetic dentistry. A porcelain crown is placed on top of a prepared tooth. 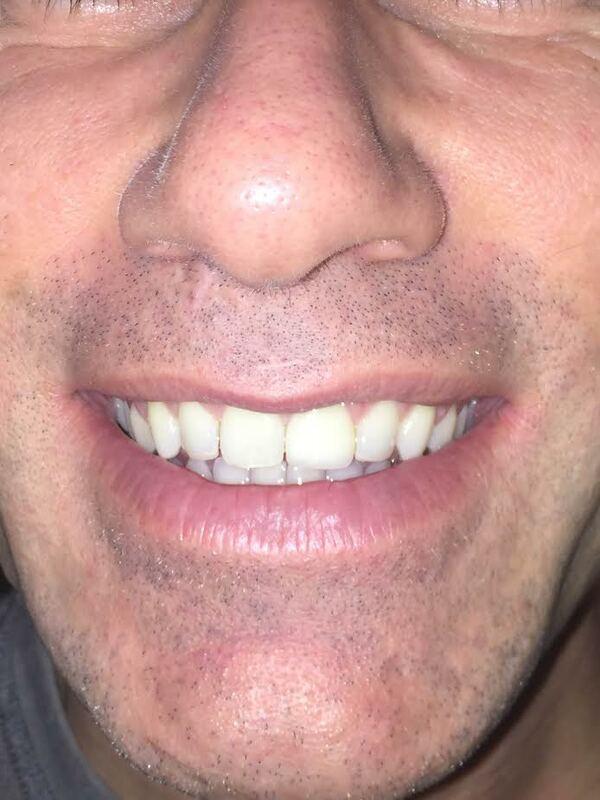 The crown is matched to the shades of your other teeth.